“She oversaw an environment unsafe and abusive to women,” said Asmi Fathelbab. “Women who put [Sarsour] on a pedestal for women’s rights and empowerment deserve to know how she really treats us.” Fathelbab is a 37 year-old New Yorker, who was raised in a Muslim household. She worked with the Arab American Association of New York as a contractor in 2009. She is claiming Sarsour was an enabler of her attacker. A man named Majed Seif, who lived in the same building where the Arab American Association offices are located, allegedly began stalking Fathelbab. “He would sneak up on me during times when no one was around, he would touch me, you could hear me scream at the top of my lungs,” Asmi Fathelbab said. “He would pin me against the wall and rub his crotch on me.” She says he would accost her with a full erection. Basically, Sarsour said the woman was a liar because she was overweight and what she considered unattractive. One person said that, “Sarsour is only a feminist outwardly. Her interactions toward women in that building were atrocious. 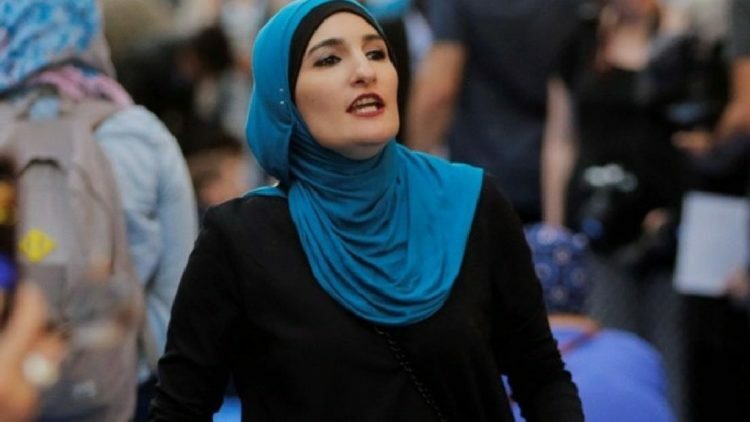 She would protect the patriarchy and in return they would promote her.” Sarsour is said to have done this to others as well. She sounds like an abuser and an enabler to me.